But the story doesn't end even there. The narrative then boomerangs back through centuries and space, returning by the same route, in reverse, to its starting point. 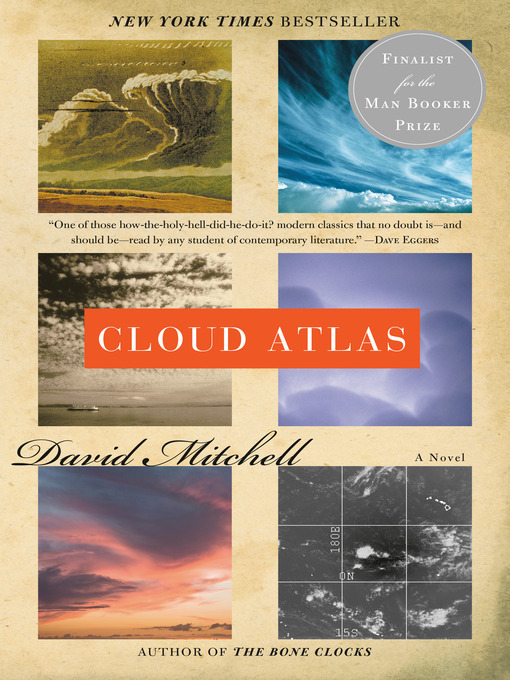 Along the way, Mitchell reveals how his disparate characters connect, how their fates intertwine, and how their souls drift across time like clouds across the sky.